Share your love of yoga and give the gift of yoga to your family, friends, colleagues or just to yourself! Contact me about yoga gift certificates for private or semi-private instruction. at your house: Personalized and private -distraction-free: an opportunity to practice while in dialogue with a teacher. 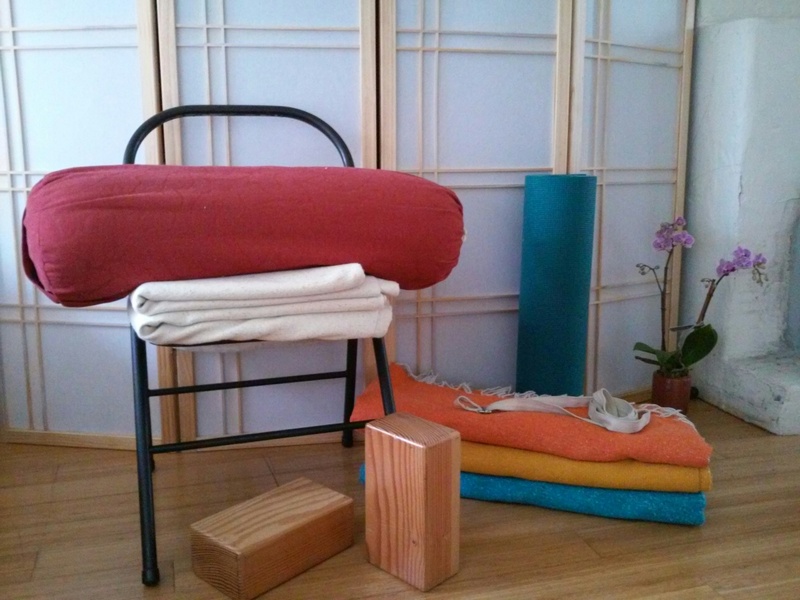 A way to begin or refine a home practice. at a local studio: Equipped and ready -props, ropes, chairs: a chance to tailor a practice to a student’s specific needs using a wide range of tools. Meet a a studio conveniently located in San Francisco to fit into your busy schedule.